The Tamborrada parade starts at 12am on 19th January, and continues throughout the next 24 hours at Plaza de la Constitución. Right there 143 tamborradas (drum companies) gather dressed up in battalion uniforms of different kinds such as reproductions of the ones worn by the Gipuzkoan battalions during the War of Independence. At this moment, the companies start walking around the streets of San Sebastián, playing musical pieces composed by Raimundo Sarrieri. During the parade, the locals join the companies playing their own drums and barrels. 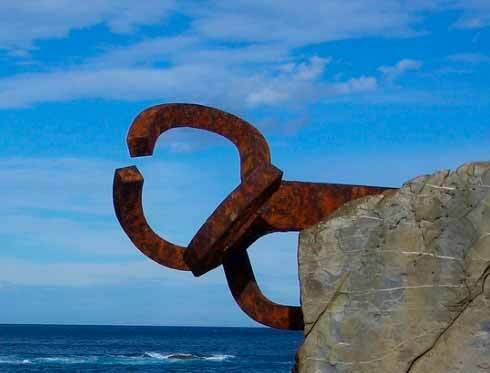 People from San Sebastián this year will participate on San Sebastián Day more than ever before. 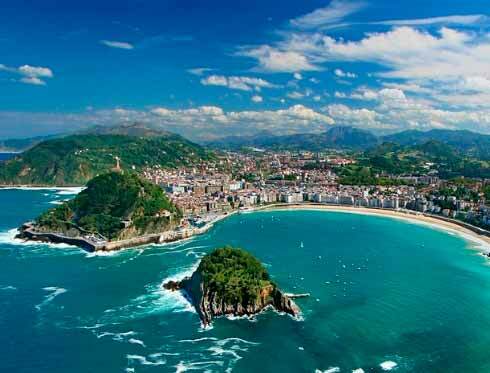 A total of 17,822 adults will walk around the streets of San Sebastian. Children also have an important role in the Tamborrada. More than 8,000 of 49 different companies will participate on San Sebastián Day. Another of the most exciting celebrations of the San Sebastián Day is the delivery of the Tambor de Oro (Golden Drum), a symbolic price which is given to the most voted figure. This year the winner has been the paralympic swimmer Richard Oribe, who has a track record of 135 medals in international competitions. 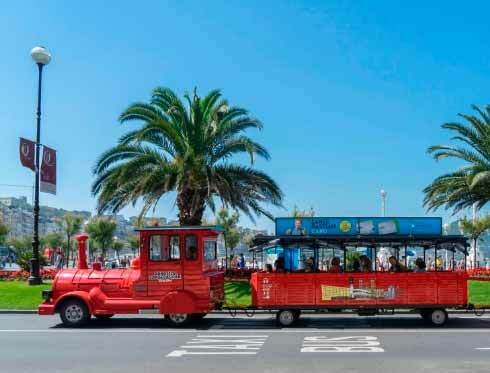 Gastronomy is an essential part of this celebration, not only because San Sebastián is known for its “pinchos” and other mouth-watering dishes, but also because most of the companies participating in the parade are gastronomic societies. Furthermore, this celebration started when the the council of San Sebastián gave the drums and uniforms which belonged to the Napoleonic troupes to gastronomic societies. A good way to celebrate this festivity could be tasting the most traditional dishes of San Sebastián gastronomy.